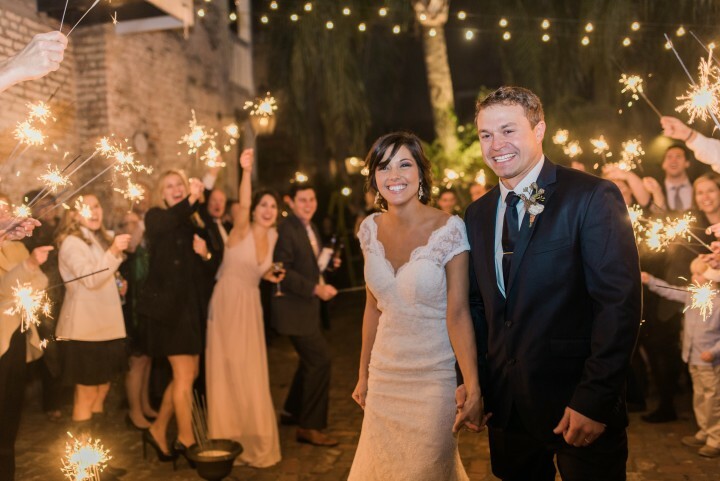 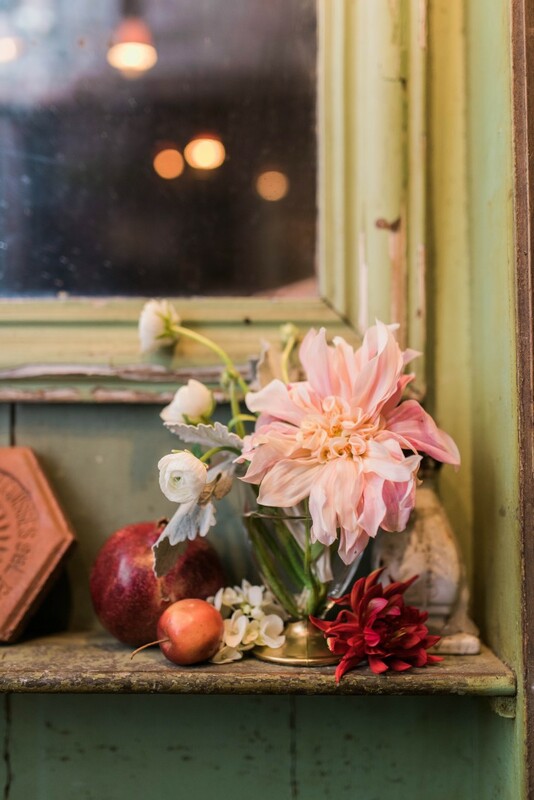 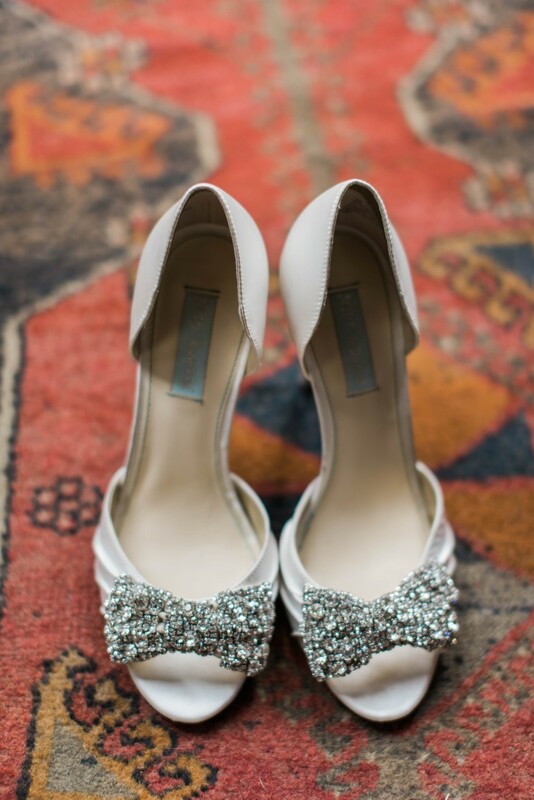 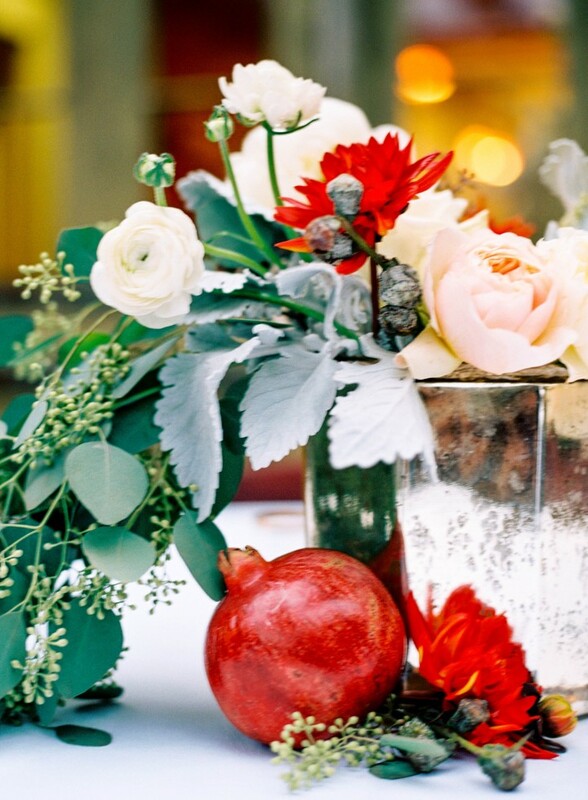 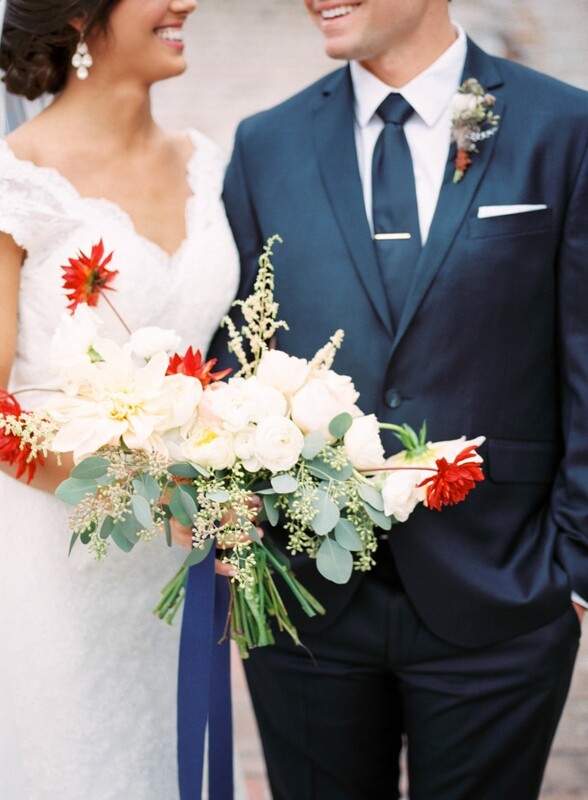 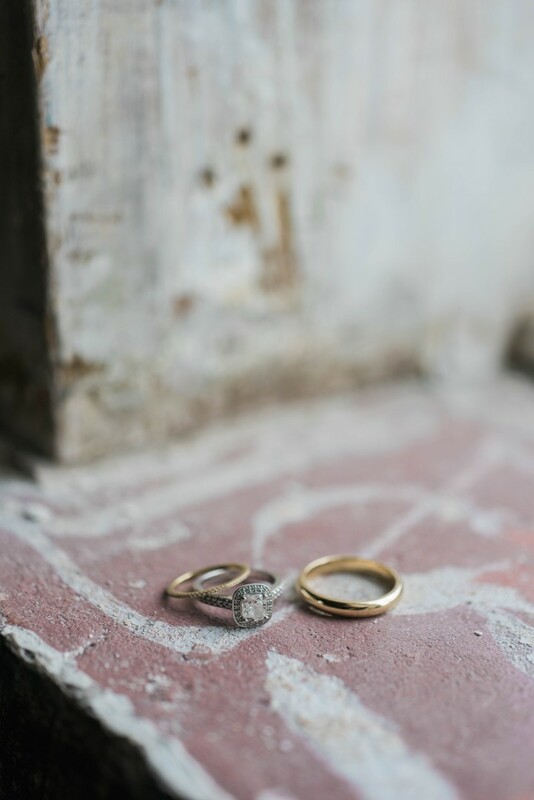 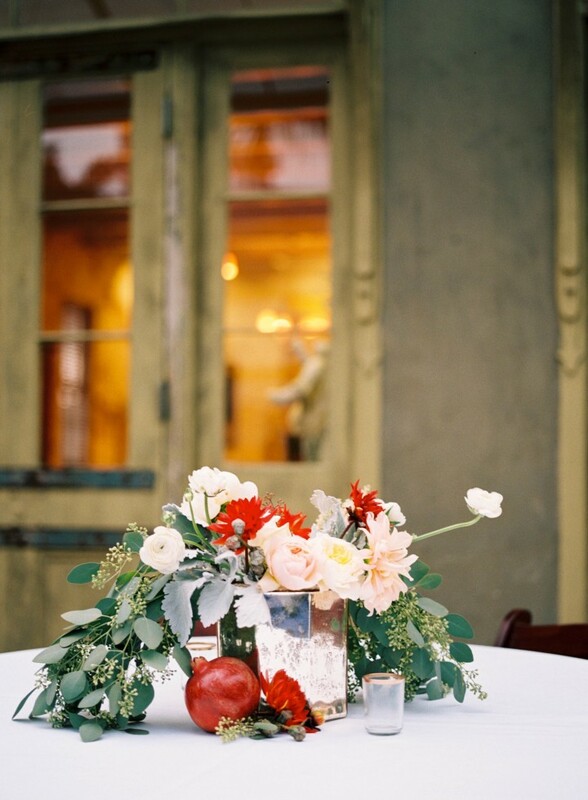 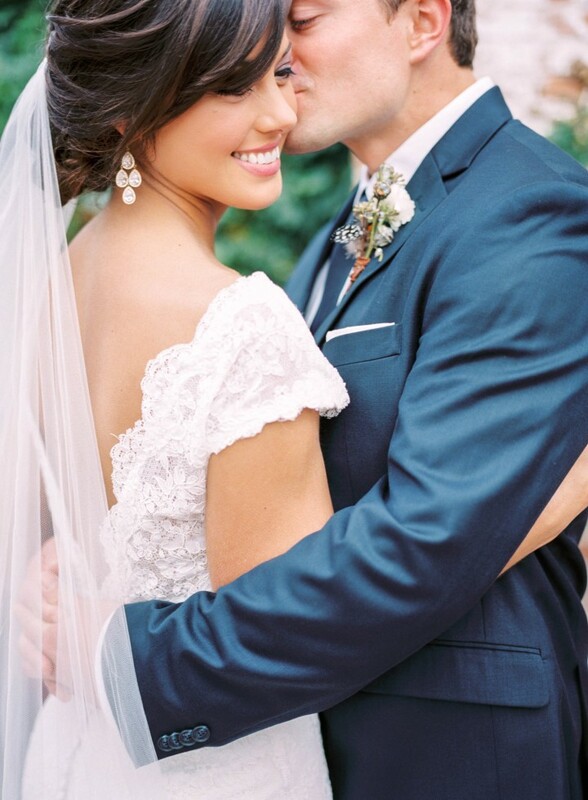 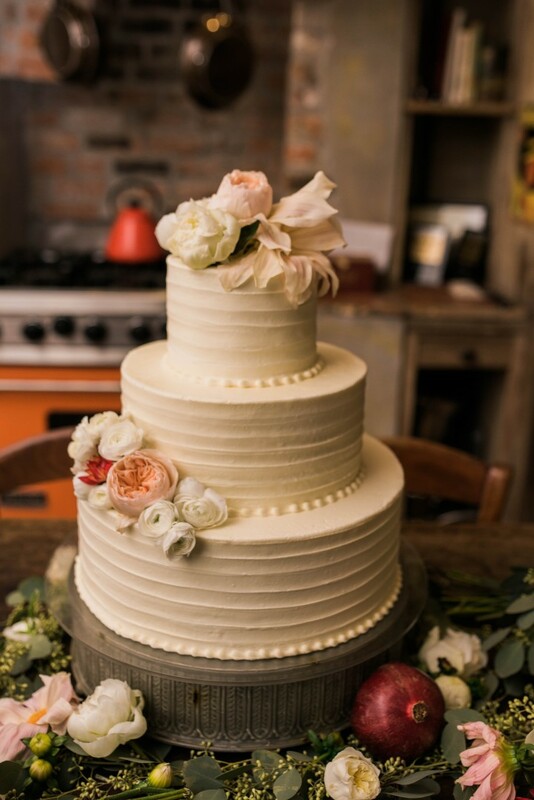 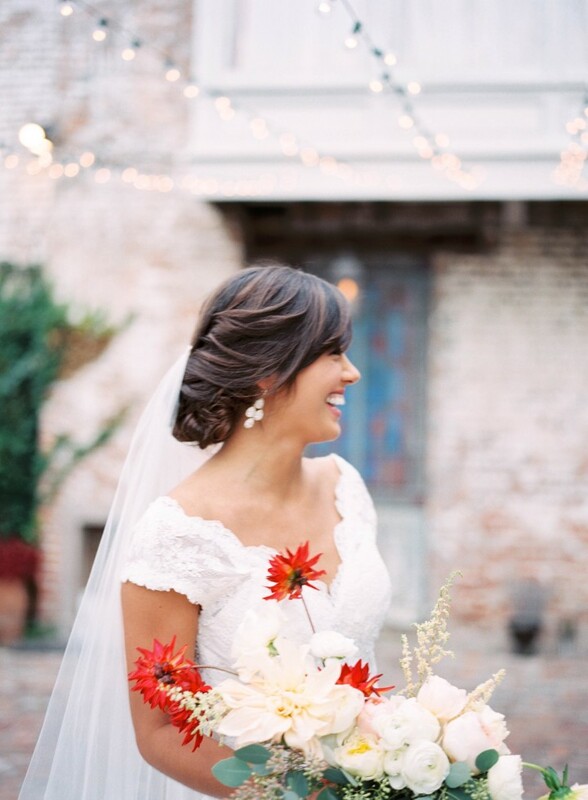 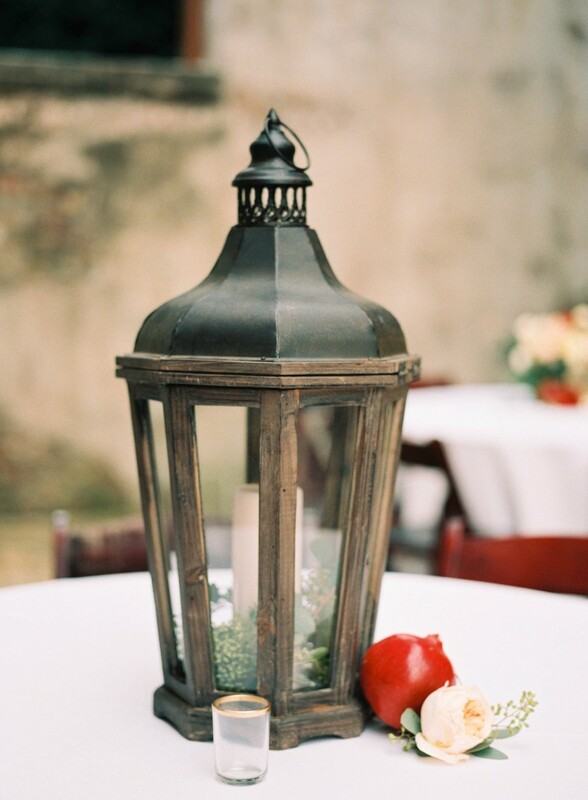 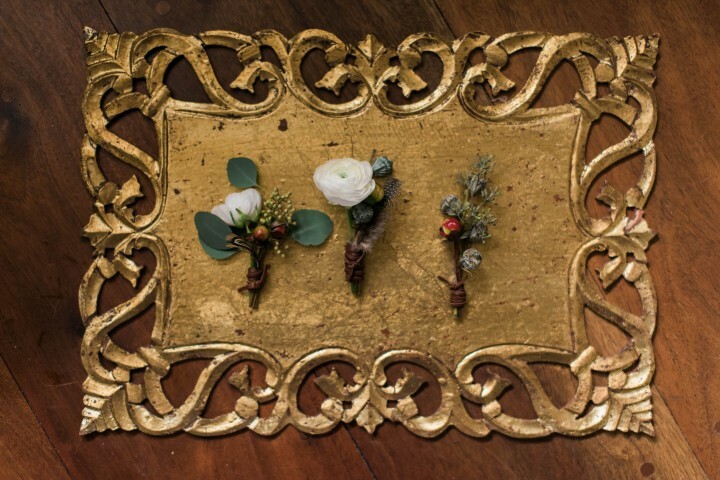 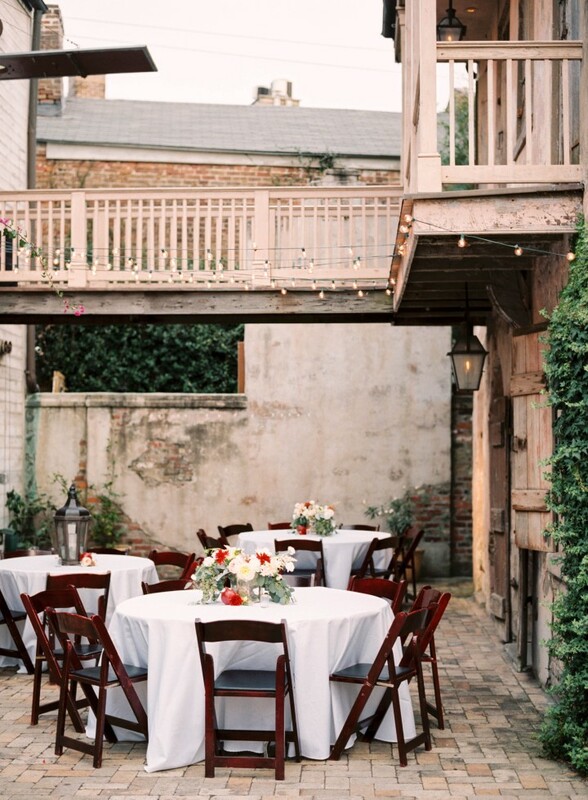 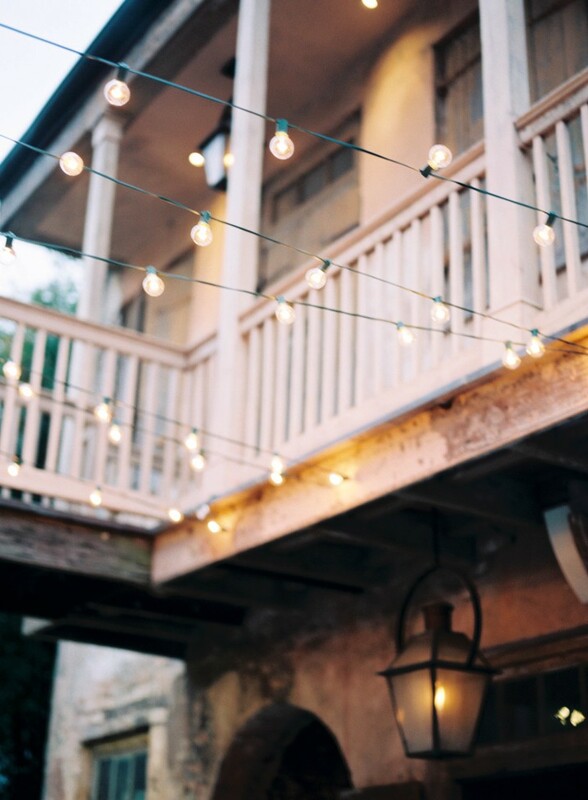 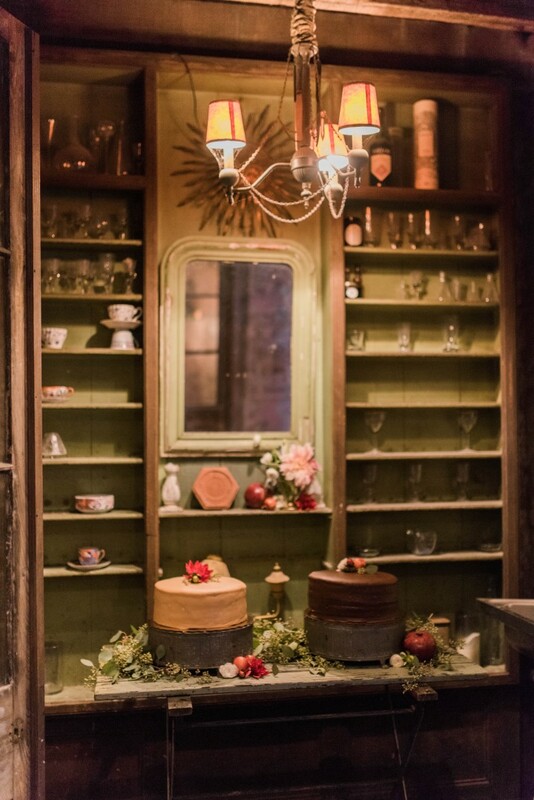 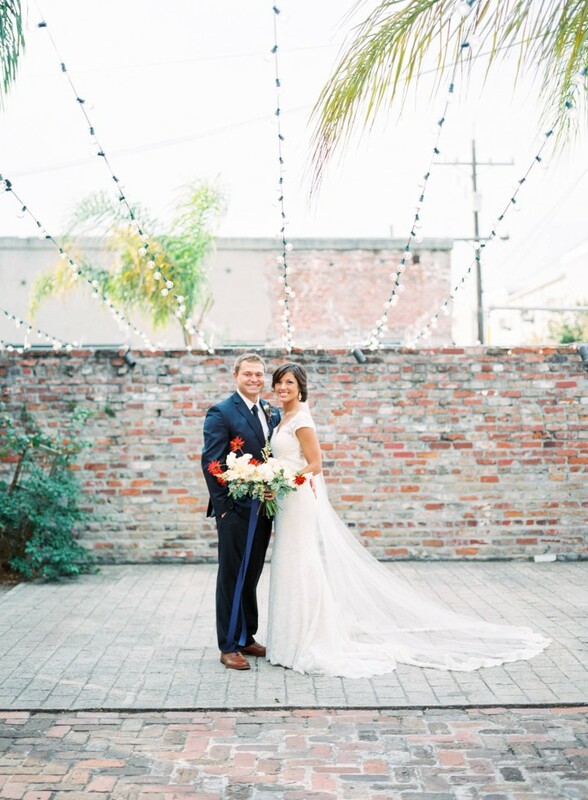 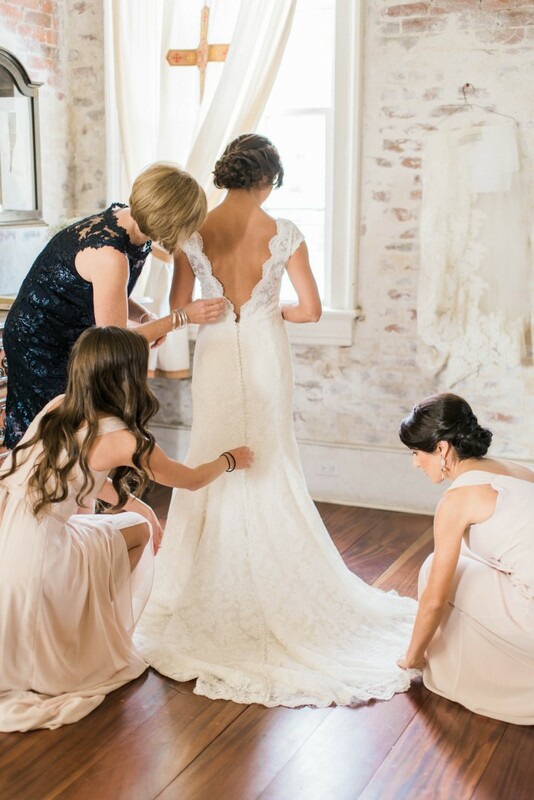 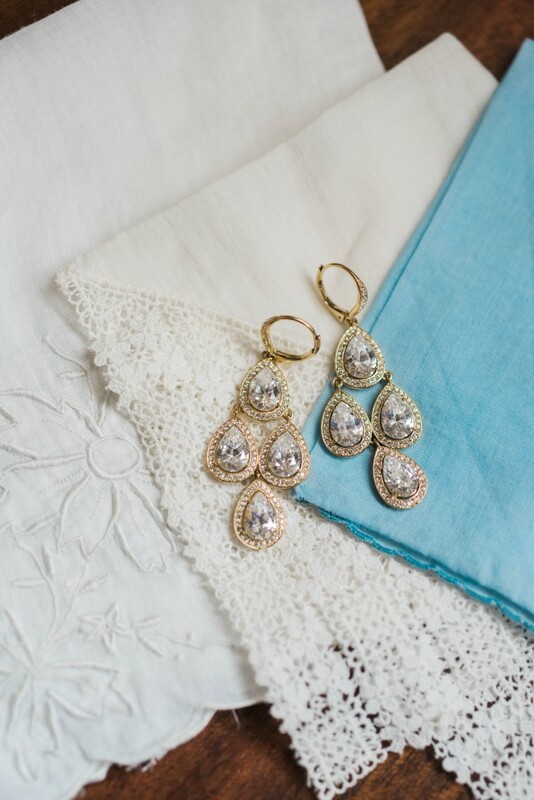 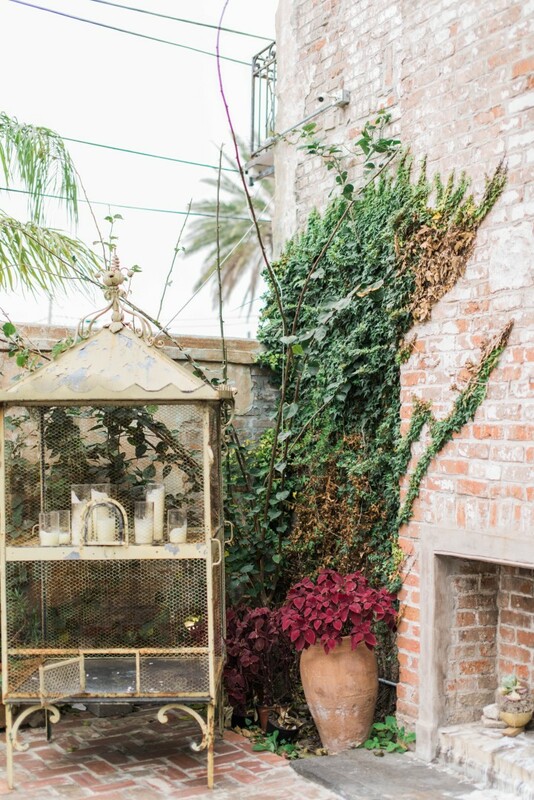 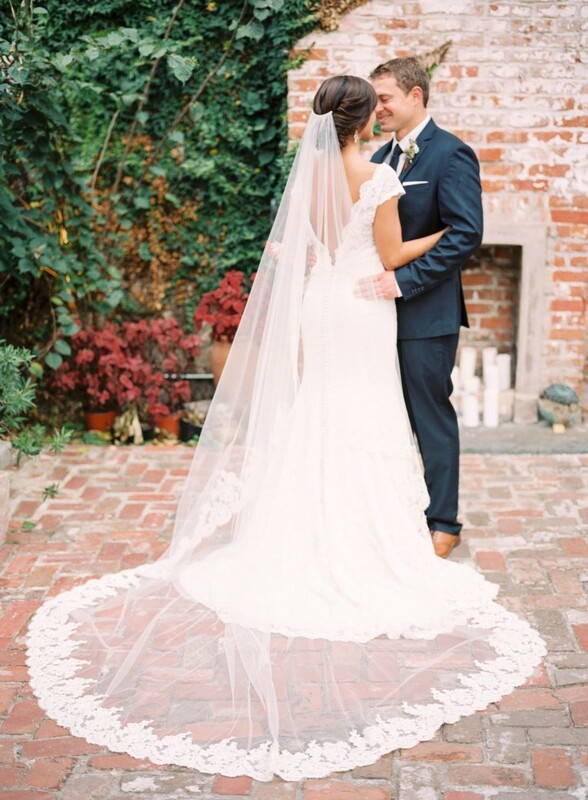 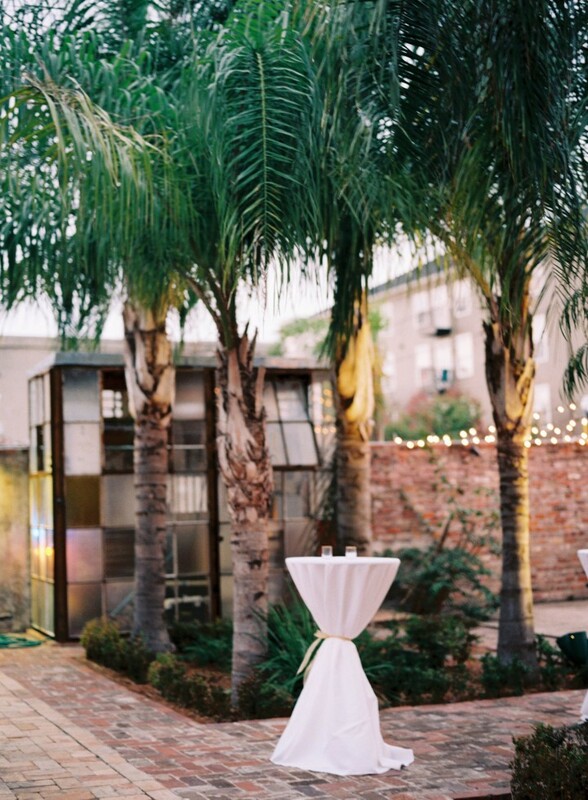 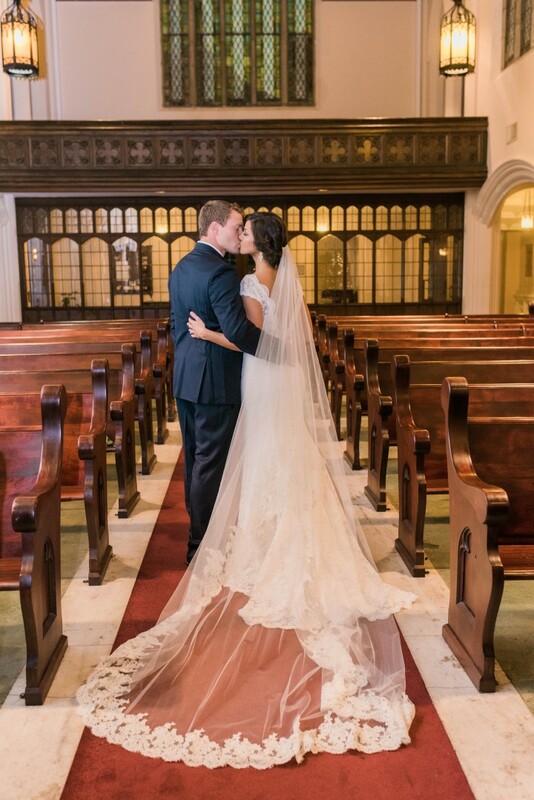 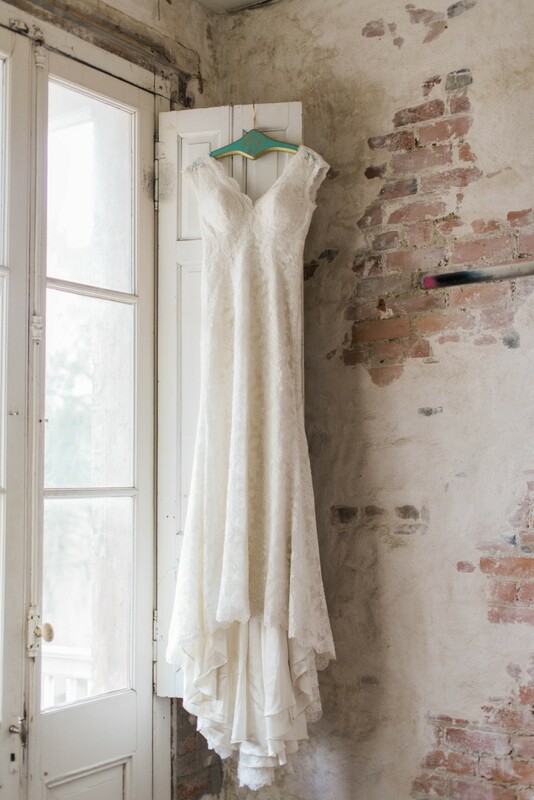 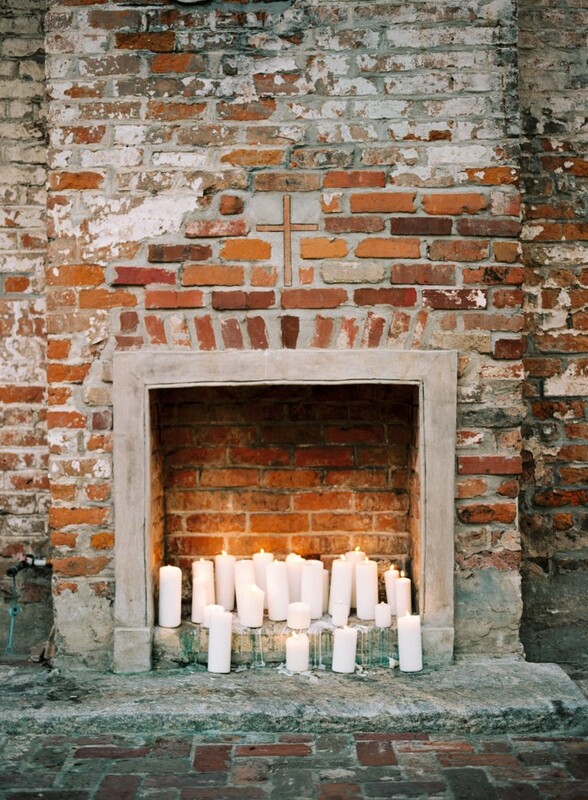 We are absolutely loving this gorgeous winter New Orleans wedding! 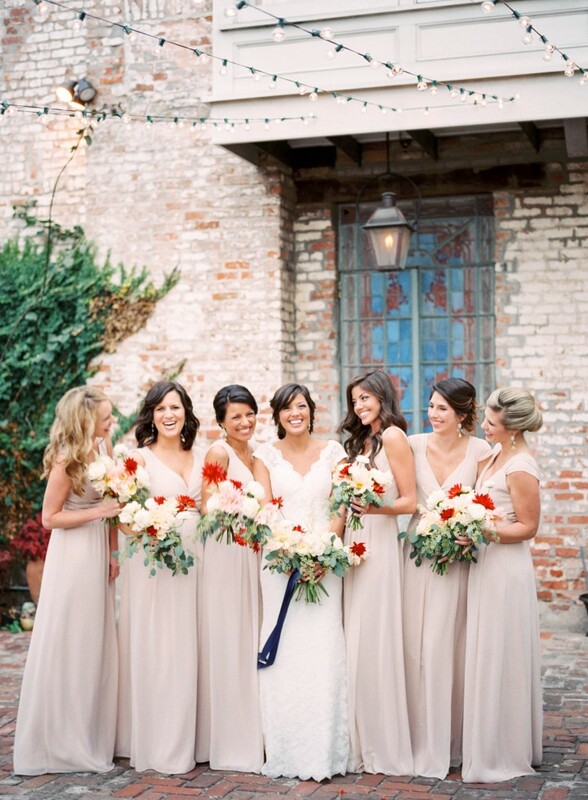 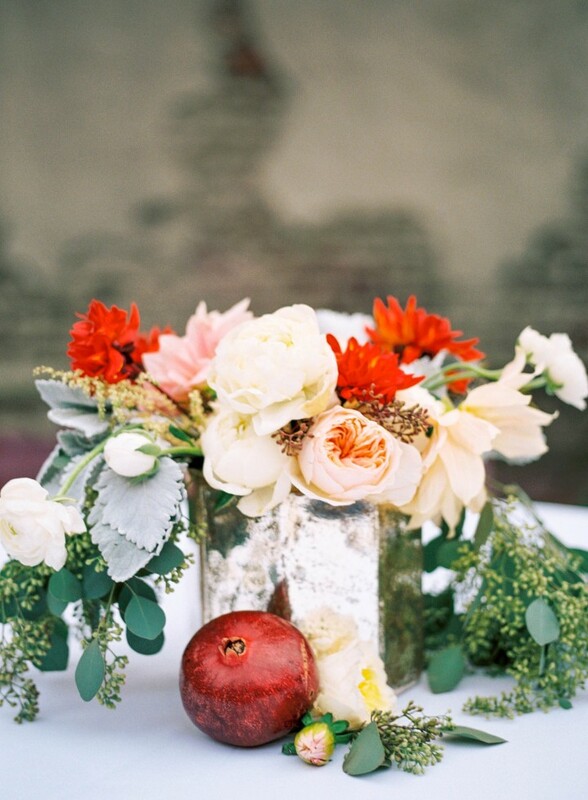 The slight pops of red between the blush and ivory palette adds a beautiful vibrance to the whole wedding theme. 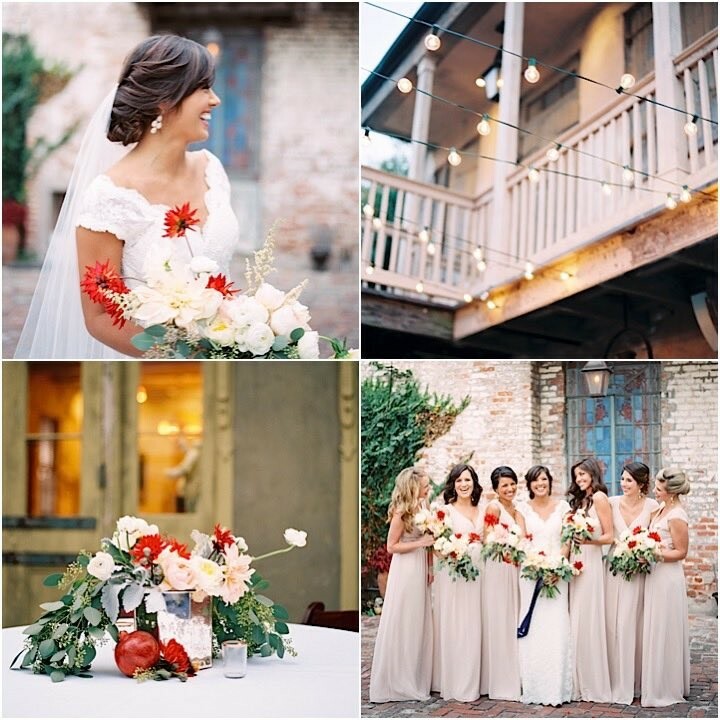 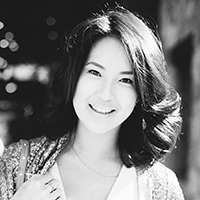 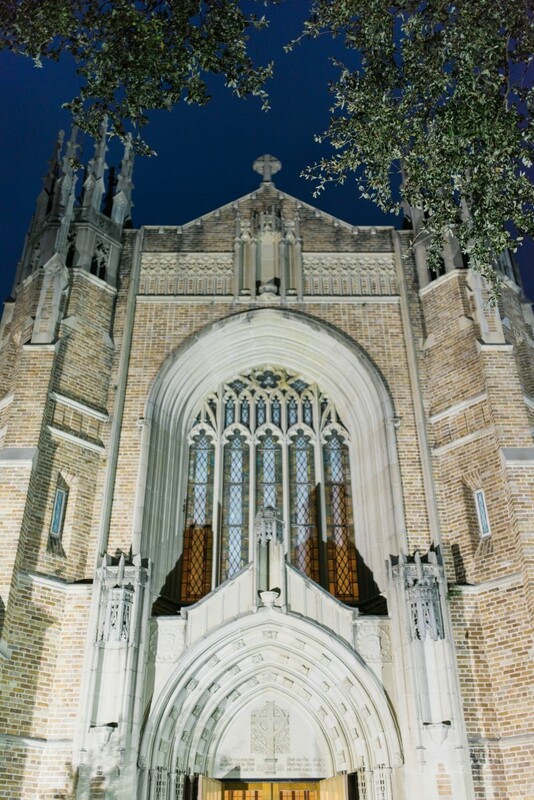 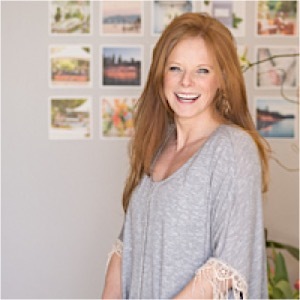 Nicole Berrett was there to capture all of the romantic details in this traditional and classy wedding. 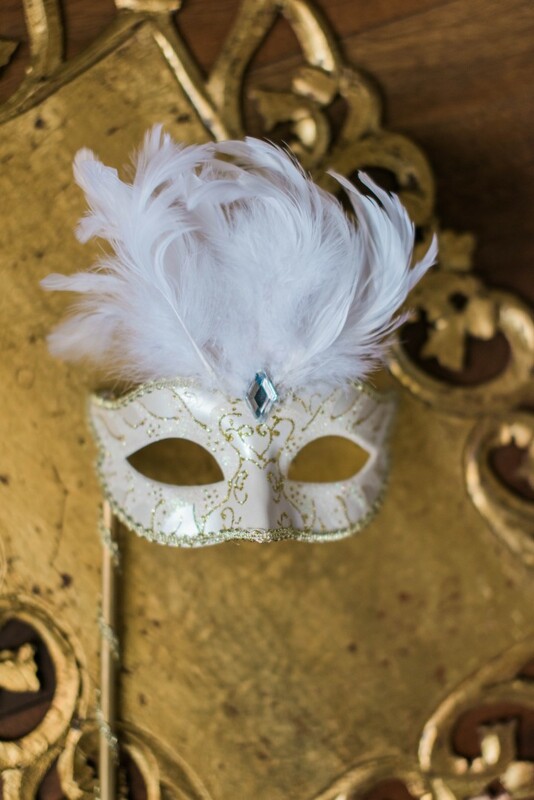 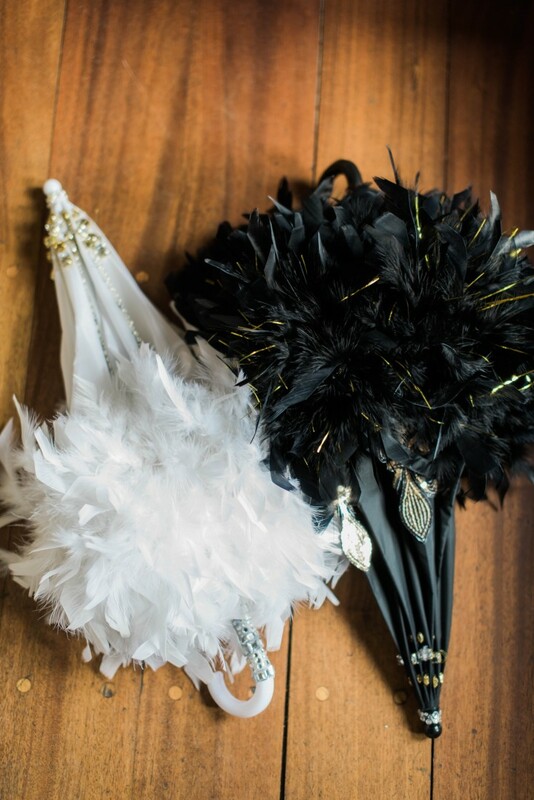 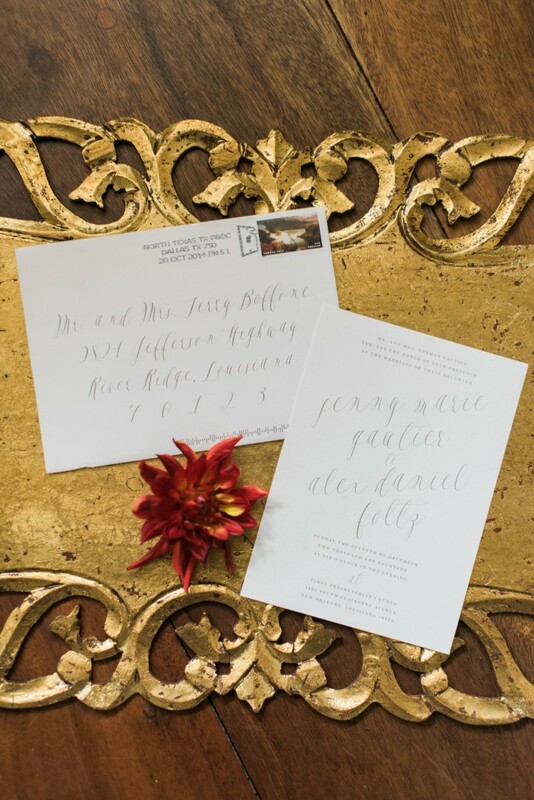 And though Jenny and Alex celebrated their wedding with elegance and formal tradition, they did not forget to leave out the New Orleans touch — because what’s a New Orleans wedding without some festive masks and feathers?